FUN for Audiences of ALL AGES! "Thank you so very much for the great magic show at Alexander's birthday." "He had a great time and is already asking if you can come back for his next birthday!!!" "The kids and parents really enjoyed your performance!" and Make Your Event Truly Memorable! gets everyone (both CHILDREN and ADULTS) involved and laughing. THE MIND READING GOOSE ! Lucy the goose can read your mind! (ending with it's "unfortunate" demise). The balloon dog is then magically restored! with Gary's help, performs some amazingly funny magic. a volunteer selects a picture from a book of super heroes. Gary pulls off the pillowcase to reveal he has transformed into the chosen hero! Dad helps out with this funny-looking "mini" illusion. The BIRTHDAY CELEBRANT* FLOATS in mid-air! and is sure to make the occasion memorable for everyone! *There is a weight restriction of 90 pounds and under. Upon special request, even an adult can float! PLUS MANY MORE MAGICAL SURPRISES ! CHILDREN, TEEN, ADULT and FAMILY audiences. 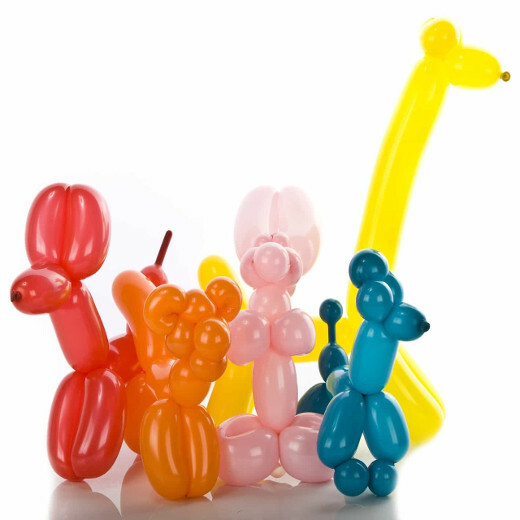 Each child receives a special balloon sculpture of their choice. 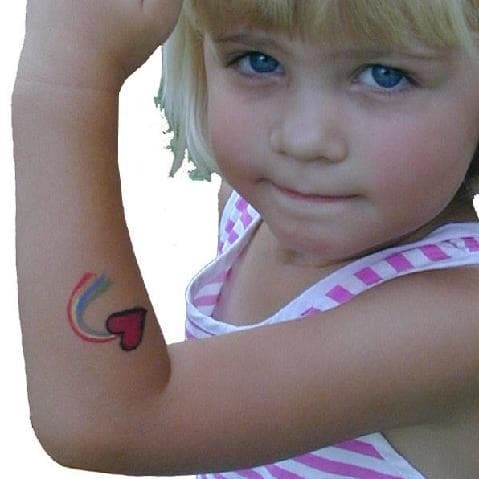 Gary's colorful FACE PAINTING makes your child look and feel special! Children enjoy choosing the design and having their Face or Arm painted. Upon request, The Amazing Gary can make a Live Goldfish Magically Appear! *Please have a fishbowl or similar container ready to transfer the goldfish to after the show. *Recommended for Ages 6 and Older. © 2019 THE AMAZING GARY. ALL RIGHTS RESERVED.